Los Angeles offers a vibrant and diverse culture featuring world-class museums, music venues, restaurants, and sports teams, and plenty of outdoor activities, from hiking to the beach, with deserts and mountains only a couple hours away. 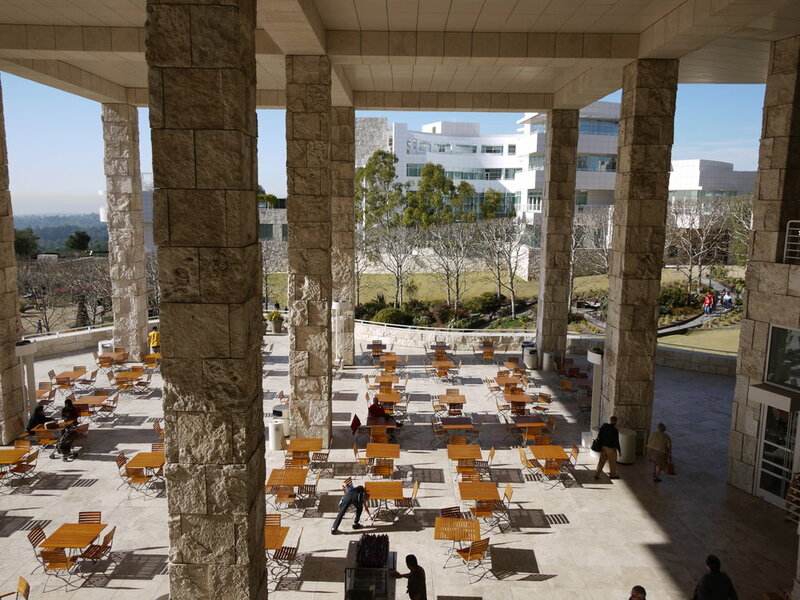 Visit the Getty, the Hammer Museum, LACMA, MOCA, La Brea Tar Pits, The Broad, California Science Center, Natural History Museum, Norton Simon, and more. Check out Disney Hall, Hollywood Bowl, the many clubs lining the Sunset Strip, and the Forum. Head to the nearby desert for big musical festivals. LA is home to cool indoor and outdoor markets, and delicious restaurants. Surf, swim, explore tide pools, shop, and play along the coast. Hike in the many parks, or in the Santa Monica mountains. Cheer on the UCLA teams, along with the Lakers, Clippers, Sparks, Rams, Chargers, Dodgers, Angeles, Kings & Galaxy. Near LA, you can hike in the desert in Palm Springs and Joshua Tree, boat in Lake Arrowhead, ski in Mammoth or Big Bear, or visit the beaches in Ventura, Ojai, and Santa Barbara.